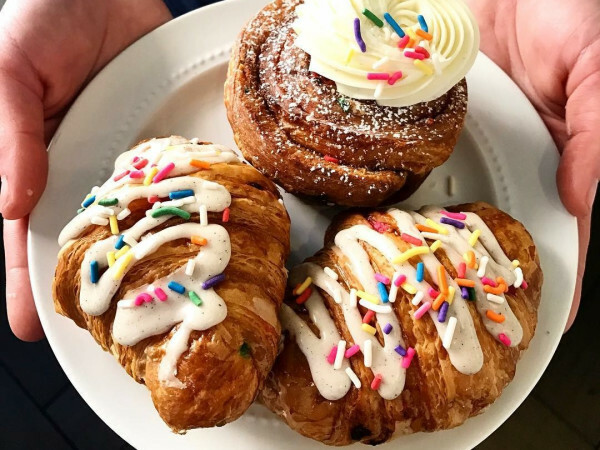 A chain from Taiwan specializing in cool, exotic desserts will open a location in Plano — among its very first in the United States so far. Called BlackBall Taiwan, it'll open at 100 Legacy Dr., in the same shopping center as Mitsuwa Marketplace and two doors down from Kura Revolving Sushi. The shop is still under construction, but according to a spokesperson from the center, it will open in the fall. 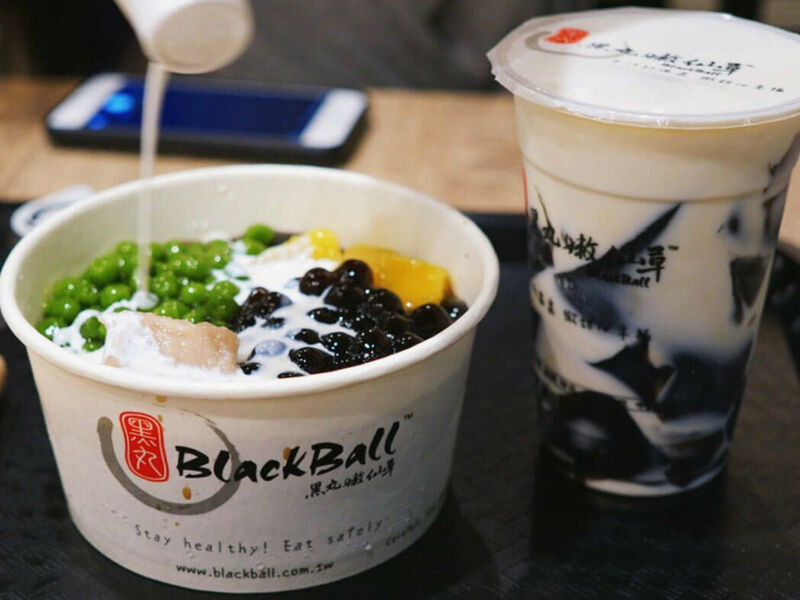 BlackBall was founded in Taiwan in 2006 and prides itself on being one of the biggest dessert chains in Taiwan, with more than 100 outlets and kiosks worldwide. It opened its first location in the U.S. San Gabriel, California in 2015. The menu is a walk on the wild side with dessert "soups" served hot or warm, and seven crushed ices in flavors such as cranberry and taro. You can choose from 18 toppings such as rice balls and kidney beans to add to your dessert. Its signature ingredient is called "grass jelly," or leaf jelly, a dark, sweet Jell-O like item with a slight, though not unpleasant, bitter edge. It's made by steeping a mint-like herb called Chinese mesona, then combining it with starch to make it gel. Grass jelly is one more in an arsenal of fun chewy textural things that appear in Asian drinks and desserts, such as chewy mochi bits and the tapioca "pearls" found in bubble tea. Grass jelly can be cut into cubes and floated in beverages, both hot and cold; or paired with shaved ice and partnered with prototypical Asian dessert ingredients such as taro balls and sweet red bean. You can find grass jelly canned in Asian supermarkets but in its native country, it's made artisanally. The quintessential Taiwanese experience at BlackBall is the signature blackball dessert, with grass jelly, shaved ice, red beans, tapioca pearls, taro balls, and sweet potato balls, along with a tab of cream you can pour over to enrich. Their many shaved ice options include a matcha-themed delight with matcha shaved ice, matcha jelly, and matcha syrup as a pourover, with a side of two matcha-filled mochi. Much matcha. 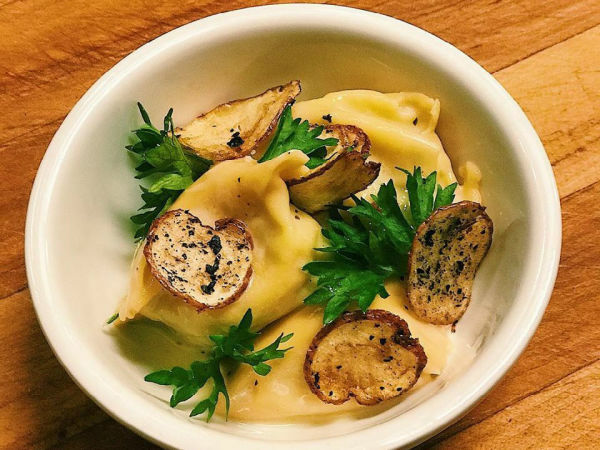 Among the young foodie set, grass jelly is the latest, and surely most exotic, in a line of dessert trends such as bubble tea, doughnuts, and self-serve fro-yo (remember that?). Hopefully Texans will embrace the opportunity to try soft and bouncy yam balls and sweet potato balls, representing another novelty texture. Dallas used to be five years behind California, but the relocation of Toyota and the advent of social media have decreased our lag time. Places such as 85C Bakery and BlackBall are opening here at around the same time they've opened on the West Coast. Thanks, Toyota! Amazingly, BlackBall is not even the first concept to bring this kind of dessert shop to the area; a similar chain called Meet Fresh opened in Plano in 2017.